Jurgen Klinsmann has announced his 23-man roster for the upcoming World Cup qualifiers against Mexico and Costa Rica. The team will begin gathering Sept. 1 in Miami and will depart Sept. 3 for San Jose, three days ahead of the match against Costa Rica where it will seek its first ever away win in qualifying against the Ticos. The United States currently sits in first place in the Final Round of qualifying, collecting 13 points from six matches. There are two scenarios in which the U.S. could qualify for the 2014 FIFA World Cup following the Costa Rica match. In order for that to occur, the U.S. must beat Costa Rica, Mexico must tie Honduras, and Panama must lose or draw against Jamaica. 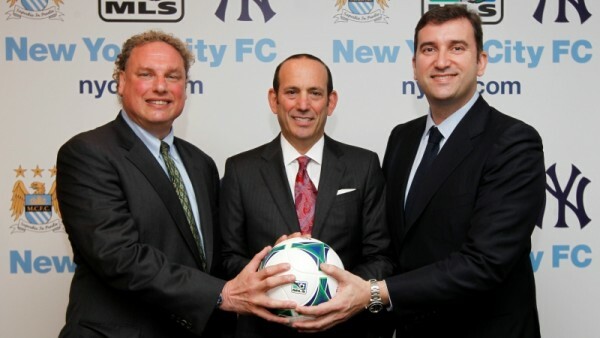 NYCFC Looking A Bronx Location For Stadium?